Keywords- releasing guilt, and self-destructive behaviors. 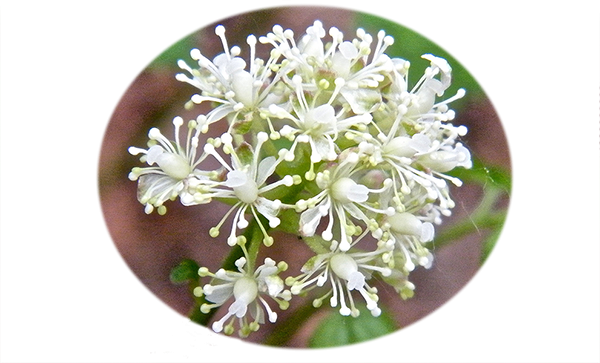 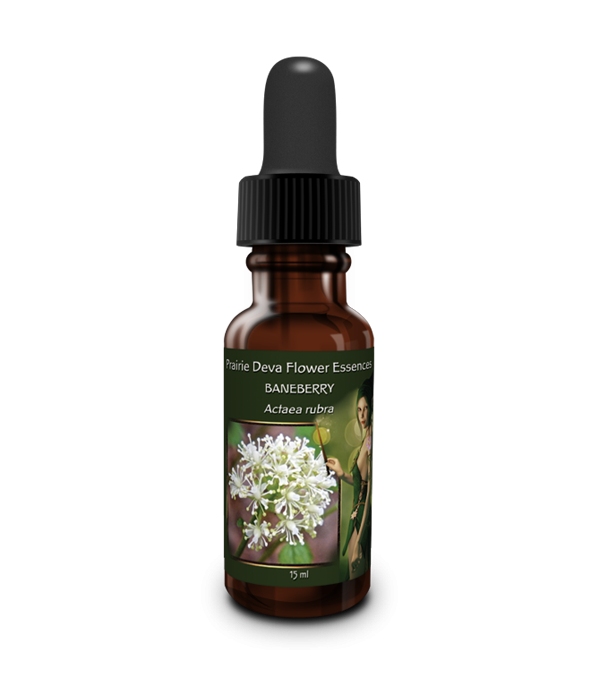 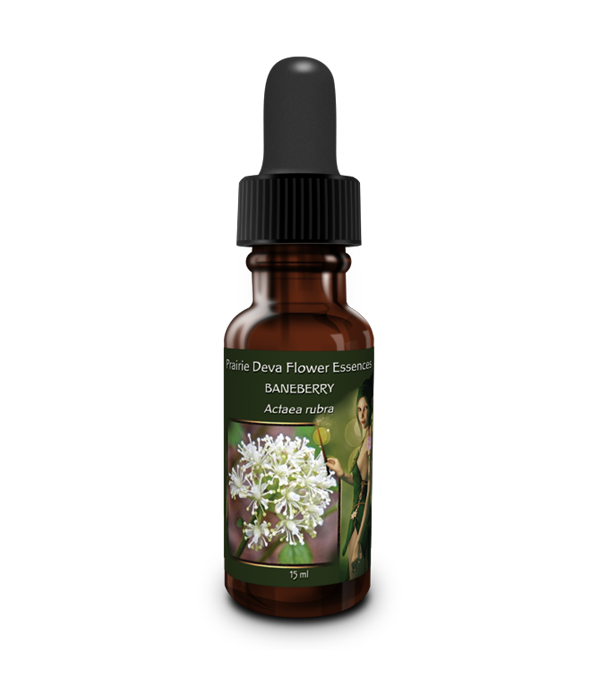 Baneberry flower essence relates to the soul quality of guilt. 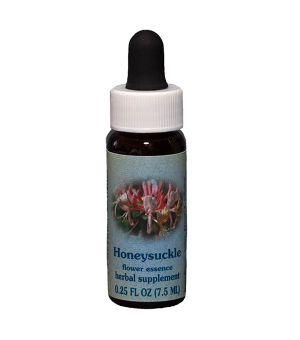 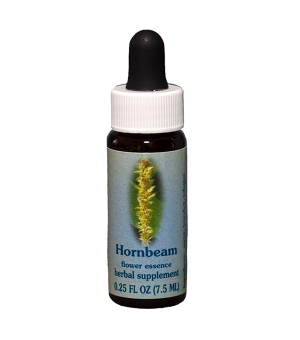 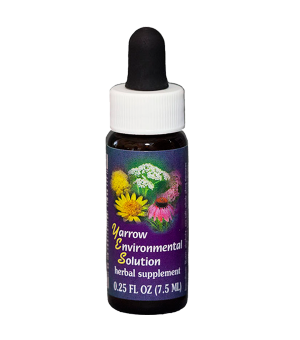 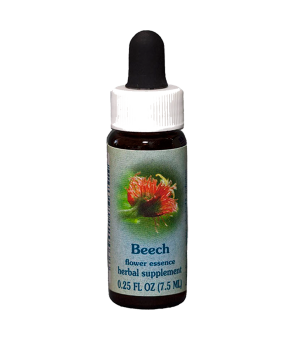 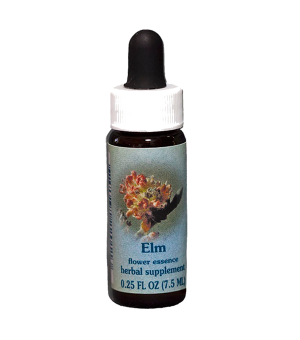 This essence may be of special use in women experiencing issues of sexual identity, or destructive responses to food and body issues. 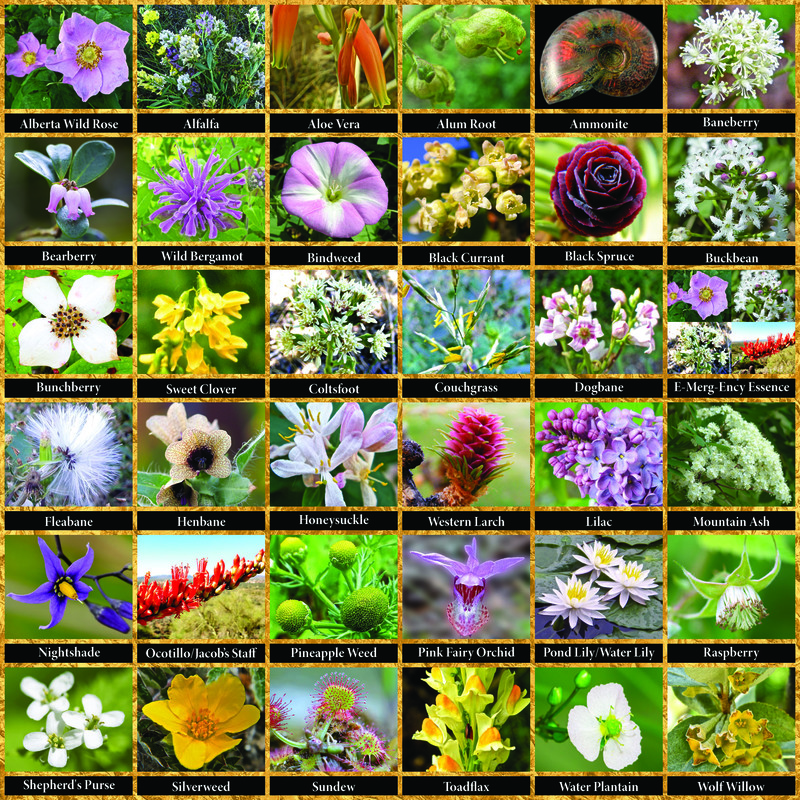 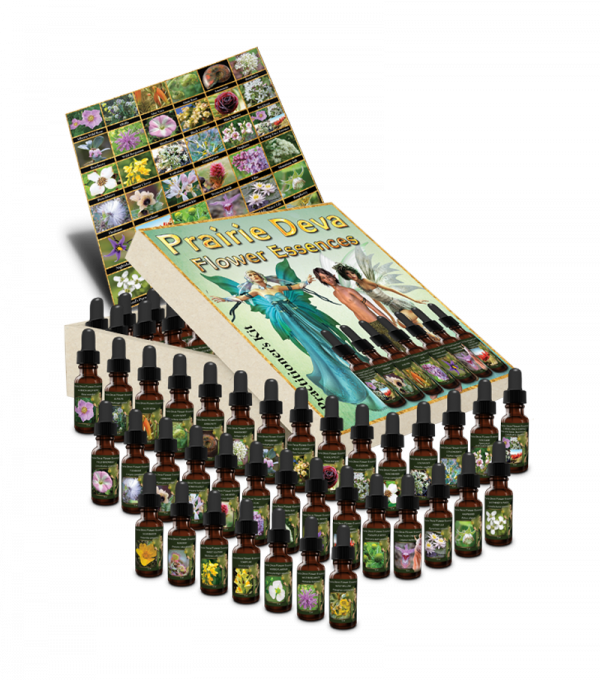 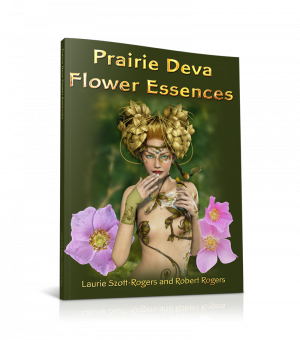 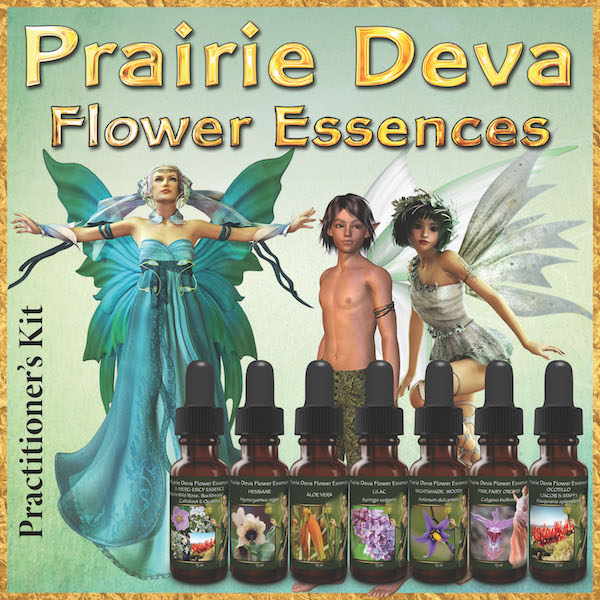 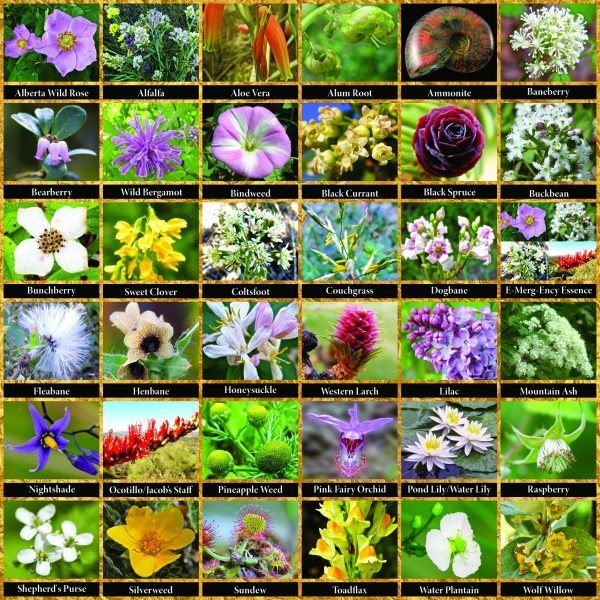 The flower essence helps one examine subtle approaches to death, associated with choices made on a day-to-day basis. 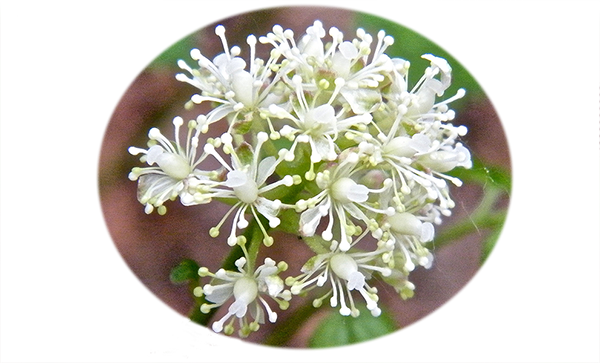 Conscious attention can then help shift destructive patterns.